Tamlite continue to offer a superior range of products and services within all sectors of the lighting and Fire Alarm market to provide best value, best solution and a complete package for designers, architects and installers throughout the UK and Ireland. Furthermore, our competence and experience now extends beyond the British Isles with distributors and completed projects in Europe, the Middle East, and Africa. Our Technical, manufacturing, marketing, and sales resources are all well qualified to support such overseas projects and deliver a capable solution. Lighting for work and lighting for play, or lighting for night and lighting for day. Tamlite have over 50 years of experience in providing lighting solutions for everyday needs. The dedication and skills of our 'Lighting Team' are the key asset in creating a lighting environment that is functional, comfortable and practical. 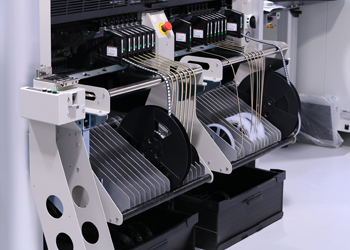 Tamlite are proud to be manufacturers of high-performance and high-quality products. 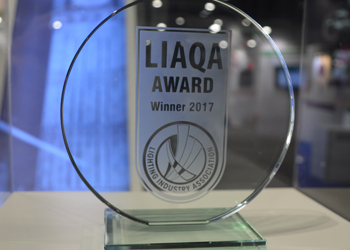 As a result of our best practice and rigorous testing procedure, Tamlite are LIAQA Award Winners, members of LIA and BAFE. For career opportunities visit our careers section. Click on the above brands to find out more. For our customers, Lighting for a Living has a different meaning. In this day and age of cost and energy-conscious buyers, specifiers, designers and consumers, lighting is about more than product parts and numbers. It is about outcomes. How we live, work, play, learn and exist are all basic human needs that are influenced by light. Creating environments that are perfectly lit - comfortable, practical, efficient, safe and promote wellbeing - is what we do, and it is what we have done well for 50 years. Very few other manufacturers can say that. With a combined effort from our Tamtec SMD factory, our expert product designers and experienced technical team, Tamlite are able to offer bespoke lighting solutions to suit specific project requirements. 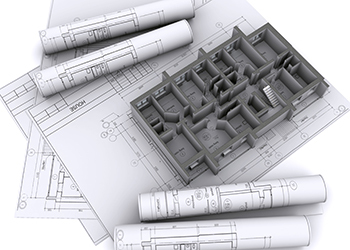 Our UK based manufacturing resource allows us to deliver custom luminaires quickly, ensuring that lighting schemes can be implemented on time and to specification. At Tamlite, we never stand still. As a UK lighting manufacturer, we continue to innovate and find new ways to build on our offer to customers. In fact, over the last three years we have invested more than £5m on product research and development, our own UK production facility for manufacturing high performance LED SMD light engines and our Redditch sales showrooms. As the industry evolves, we can remain at the cutting edge of lighting technology, offering the ideal solutions for our customers. We offer everything (and more) that you would expect from one of the UK’s largest and most respected lighting manufacturers. We invest in and value every link in the chain: from highly skilled in-house design expertise; to industry leading quality and control, reliability and stocking; to world class products and solutions. Every part of our business is underpinned with a culture of unparalleled service and value. At Tamlite Lighting, we live and breathe our philosophy of Lighting for a Living. For us, it’s much more than a marketing tag-line. It crystallises how we think about light and the impact it has on every aspect of our lives. With one of the broadest, strongest and most technically advanced product portfolios of any lighting and fire alarm manufacturer, we are committed to excellence at every level of our supply chain.  With over 500 product ranges 15,000 products; UK factories and almost 300 UK-based staff, Tamlite is on a mission to deliver the best value, the best solution and best long-term outcomes to our customers.